Go back and listen to These New Puritans‘ debut album, Beat Pyramid. See how the tortured art punk sounds and mangled Gang of Four-isms sound today, heard in the context of the band’s exploratory and increasingly more avant garde discography since. 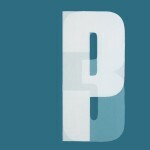 The band’s only released three albums since their 2008 debut, but in context, Beat Pyramid is the one that, by default, sounds like the most conventional post-punk or indie rock record. Which is interesting, because it’s anything but—songs evade conventional pop structures, there’s more open space to go around in just a handful of tracks than in the entire Franz Ferdinand catalog, and for how dynamic and playful it is, it feels weirdly austere and dark. At the time, it seemed cold and strange; now it’s the one that’ll be remembered as their “rock” record. These New Puritans are, quite literally, a very different band since releasing their debut. After 2010′s considerably more experimental, outstanding Hidden, keyboardist Sophie Sleigh-Johnson left the group. And following 2013′s Field of Reeds, one of that year’s best albums, bassist Tomas Hein left the group. 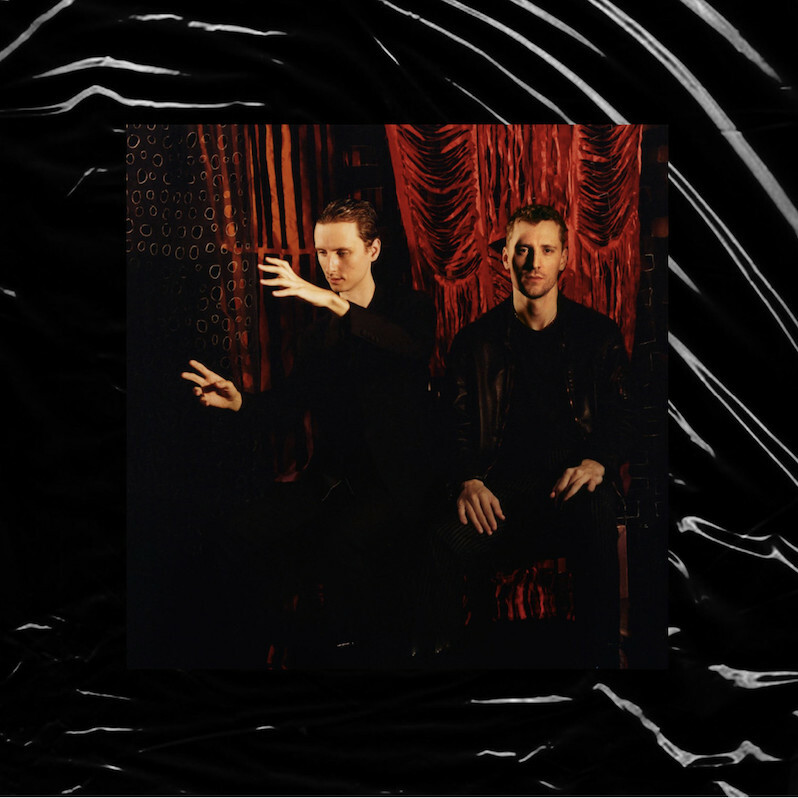 Thus leaving brothers Jack and George Barnett as the core of the group, who continue to twist and tweak These New Puritans into gorgeous and compelling shapes on fourth album Inside the Rose. The album is part reinvention and part refinement, the Barnetts by no means throwing out all things familiar in order to create something new. 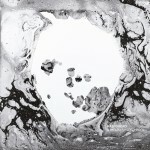 But what’s familiar on Inside the Rose is mostly textural and tonal, and what’s new is in the songwriting itself. That this album could even produce four singles says a lot about where These New Puritans’ journey has led them, though even their pop moments are slow burners. “Where The Trees Are On Fire,” for instance, is more of an immersive textural experience that eventually lands on a soaring, triumphant final 90 seconds of piano, synth, horns, vocals and drums that sound at once gorgeous and powerful. The songs that aren’t singles—half of the album being the lowest concentration of deep cuts on a These New Puritans album to date—are just as stunning and immediate, particularly the hypnotic leadoff track “Infinity Vibraphones.” The song takes its name from the repeating pattern of the vibraphone throughout its six-plus minutes, though that might suggest on paper a more atmospheric and gentle song than this actually is. It’s actually considerably heavy in a way that the band hasn’t sounded since “We Want War,” as is “Beyond Black Suns,” an ominous art-rock creation that borrows some of the Cold War terror of This Heat’s Deceit, which seems appropriate, considering the band recorded most of the album in a Soviet broadcasting station in Berlin. Inside the Rose isn’t any less ambitious of an album than These New Puritans’ previous three, and in some ways it’s actually more ambitious. There’s a freedom in letting go of any semblance of pop structure as the band did six years ago on their last album, but it’s a much harder thing to do to retain that same kind of breathtaking beauty and rich approach to arrangement and apply those qualities to what are essentially pop songs. It takes an impressive grasp of both pop and avant garde sensibilities to reconcile the two, not to mention a great deal of imagination and care. Inside the Rose still offers a lot to unlock, to discover and uncover. The difference is in the legibility of the roadmap.